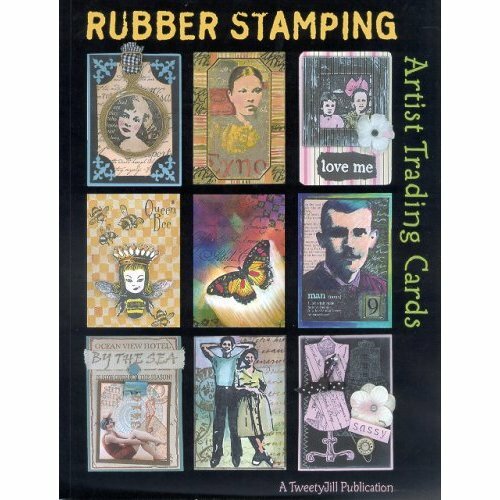 Rubber Stamping Artist Trading Cards, by TweetyJill Publications, is brand NEW and just came out the end of March. This book puts a fun twist on it by focusing on rubber stamp images, along of course, with embellishments (we couldn't help ourselves- it's part of what ATCs really are---NO RULES ART on little "card deck-size" cardstock. 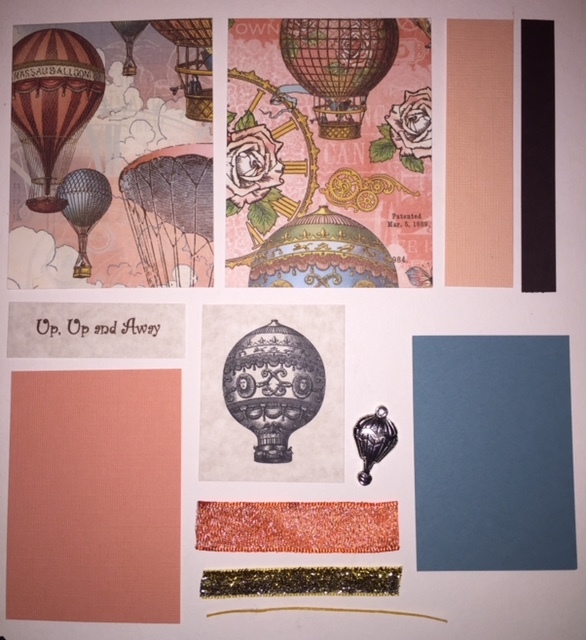 The techniques in this book are marvelous with so many ATCs to get ideas from it's overwhelming!! 160 pages which features: Getting Started with Materials and Tools p. 8-13, Stamping Basics p. 14-17, Stamping Techniques p. 18-28, ATCs, Materials and Instructions p. 30-156, Swaps and Online ATC Groups p. 157, Shopping Guide p. 158, Product Resouce Guide p. 158-160. So dig into your stamp boxes and inks or make it a GREAT excuse to buy a few new stamp images you have had your eyes on and start to "play"!